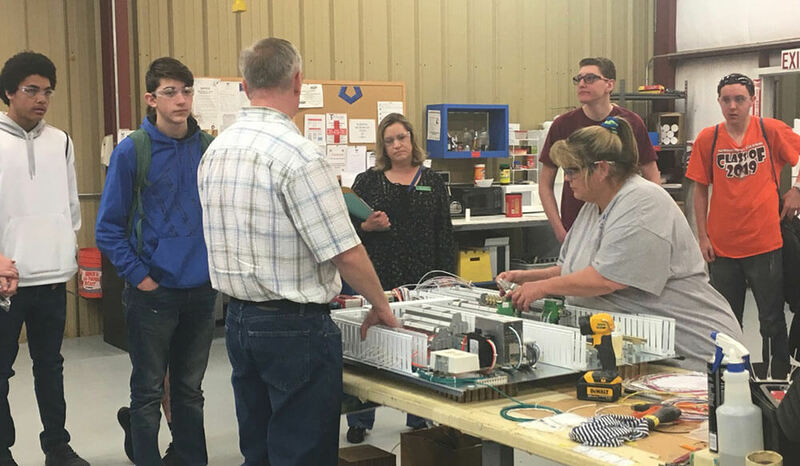 CAEDA/Forward Casper partnered with Casper College and the local high schools to host a Manufacturing Day event in Casper to educate students on the career and educational opportunities available in the manufacturing industry. 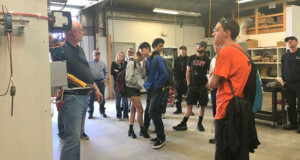 Three local manufacturers agreed to give a group of high school students a tour of their facilities and talk to them about the industry and the education it takes to work at such a facility at various levels. Another event is planned for the Spring of 2019. Any businesses, teachers, students or parents interested in learning more about how they can get involved should reach out to Riata Little at Riata@caeda.net or call 307-577-7011.